with our multi media eKit! The Bath Treats eKit is a complete guide to making your own beautiful bath products! 20 wonderful recipes for bath melts, bath bombs, bath creamers and truffles, fizzing fairy dust and aromatic bath soaks. Information on eight essential oils to create relaxing, harmonizing and uplifting bath blends: bergamot, geranium, lavender, mandarin, frankincense, eucalyptus, benzoin and ylang ylang. Health and safety information and essential oil contraindications. All of this is accessed via our user-friendly online classroom. Video tutorial: how to make Sunshine Sparkle Round Bath Bombs. Ingredients used in bath bombs – citric acid, bicarbonate of soda, witch hazel, vegetable oils, colours and glitter. 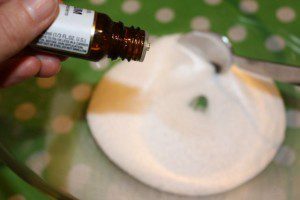 Two methods for making bath bombs – with witch hazel and with vegetable oil. 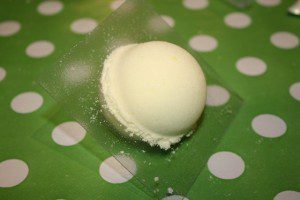 How to make round bath bombs and other moulds to use. 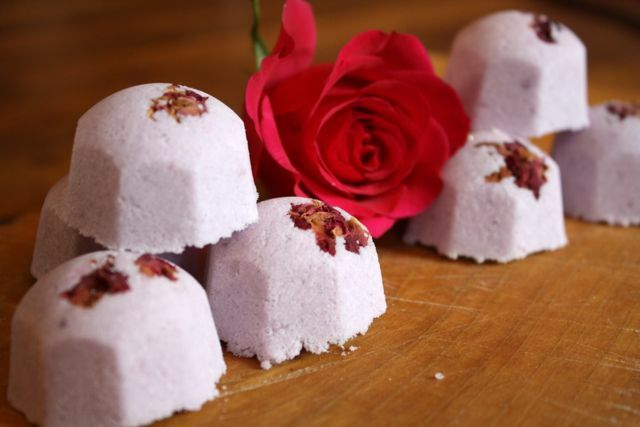 Five gorgeous recipes: Sunshine Sparkle Bath Bombs, Rose Dream Bath Fizz, Bedtime Bath Bombs, Get Well Soon Bath Bombs and a ‘Create Your Own Bath Bomb’ recipe guide. Video tutorial: how to make bath truffles. 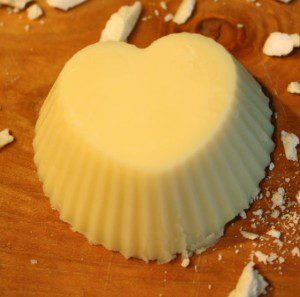 Ingredients used in bath creamers and bath truffles – citric acid, bicarbonate of soda, cocoa butter, shea butter. 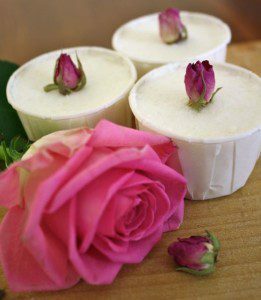 Five beautiful recipes: Bath Creamers, Bath Truffles, Rose Bath Truffles, Ylang Ylang and Lavender Bath Creamers, Lavender and Mandarin Sweet Dreams Bath Truffles. 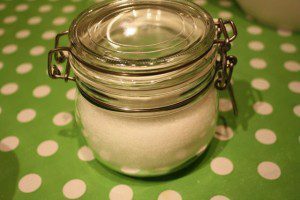 How to make fizzing fairy dust – easy peasy recipes that kids and adults will love! Ingredients used in aromatic bath soaks – goats’ milk powder, Dead Sea salt, Epsom salts, bicarbonate of Soda. Four beautiful recipes: Healing and Balancing Bath Soak, Rest and Relax Bath Soak, Immune Booster Bath Soak and Floral Heaven Bath Soak. An introduction to eight wonderful essential oils for the bath; their properties, benefits and contraindications: bergamot, geranium, lavender, mandarin, frankincense, eucalyptus, benzoin and ylang ylang. You’ll be making your own gorgeous bath treats in no time!